These Elisabeth wedged sandals are the height of luxury. 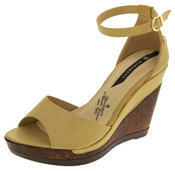 They have a synthetic leather upper material and a soft textile lining. The lightweight and open design allows your feet to breathe on the hot summers days and perfect to pack in your suitcase and take on holiday. 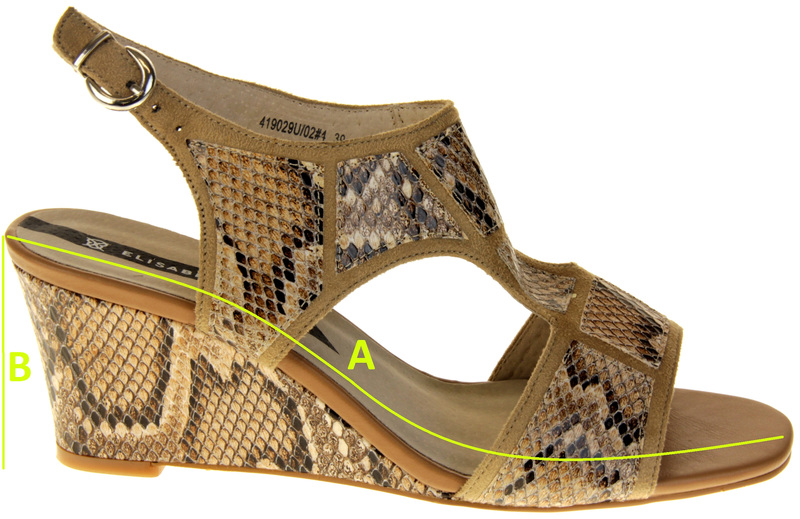 The 2.75 inch wedge and leopard print design makes these shoes perfect summer, holiday, parties or any casual occasion.